The Summit Inn Bed and Breakfast is located in the Chisago Lakes area, made up of the towns of Chisago City, Lindstrom, Center City, Shafer and Taylors Falls. Though we are technically located in Center City, the entire region works together as a larger community to promote the incredible area of Minnesota we call home. Located about 45 minutes from the Minneapolis/St. 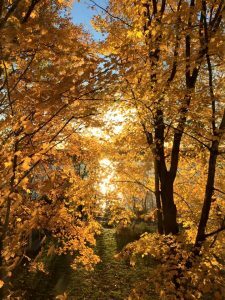 Paul area, the Chisago Lakes area is the perfect destination for a quiet getaway this fall. 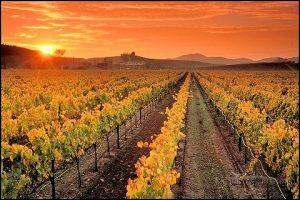 As we fully embrace this fall season, now is a great time to visit the regional wineries and wine tasting events that are near our Bed and Breakfast. There are several great events to choose from, but you’ll want to act fast and book your room at our Minnesota Bed and Breakfast today!